A wondrous opportunity for enriching self-study. Expectant mothers will feel enlightened, empowered and supported simply by tapping into the wisdom and rhythms of their bodies. Through the 6 week series you will learn the benefits of prenatal yoga including the ability to transport oxygen and nutrients to your baby, breath work, meditation and relaxation techniques for labor and delivery. 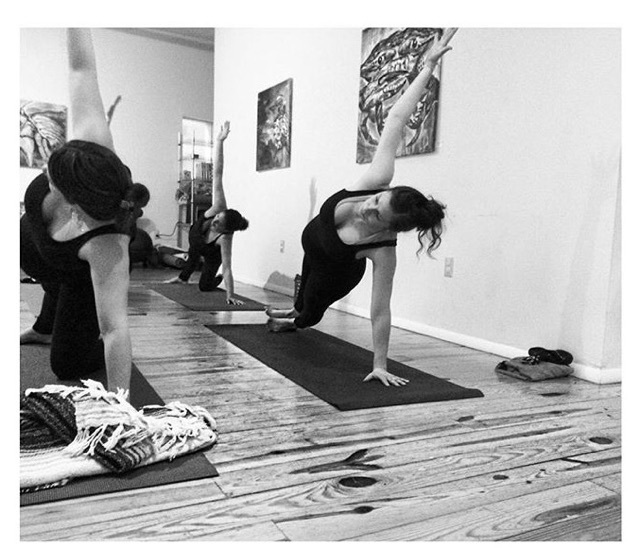 The class will be guided by the individual needs of the attendant from a gentle flow to a safe vinyasa. This 6 class series is $90. This class is taught by Mashburn, RYT at our Poughkeepsie location.